Incredibly, it is almost fifty years since legendary musician, Jimi Hendrix’s sublime guitar skills became known to the world. 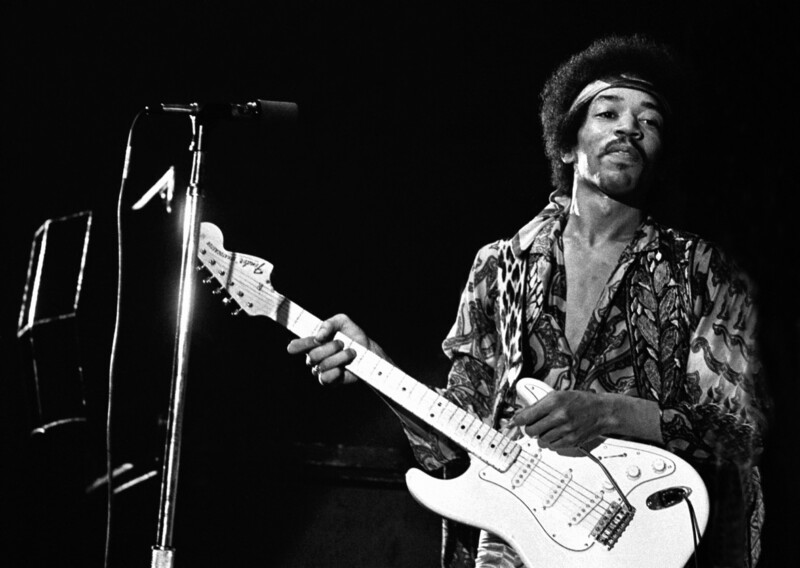 Born in Seattle, Washington on November 27th 1942, Jimi Hendrix obtained his first guitar- an acoustic model costing a mere $5- when he was fifteen years old. 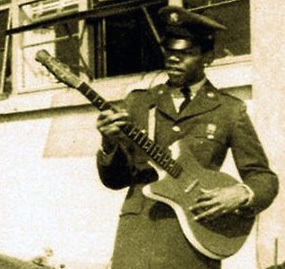 In 1961 he enlisted in the army where he trained to be a paratrooper. Military life wasn’t for Private Hendrix- perhaps most clearly demonstrated when he was caught dozing whilst on duty! He was discharged in 1962 and, eager to forge a career in music, began touring clubs across the United States. Over the next few years Jimi perfected his craft but despite his talent, he struggled to make a wage, remaining undiscovered and creatively stifled. His luck changed in May 1966 whilst playing at the Cheetah club in New York. Here he was spotted by Linda Keith– girlfriend of the Rolling Stones’ Keith Richards– who recommended the dazzling guitarist to Chas Chandler– former bassist for The Animals who was looking to establish himself as a manager. Like Linda, Chas Chandler could see that Jimi Hendrix was indeed a very rare talent… and so decided to whisk him to London which, during the swinging 60s, was the place where Jimi Hendrix would flourish and make his name. Tragically, it was also the city in which he would lose his life. 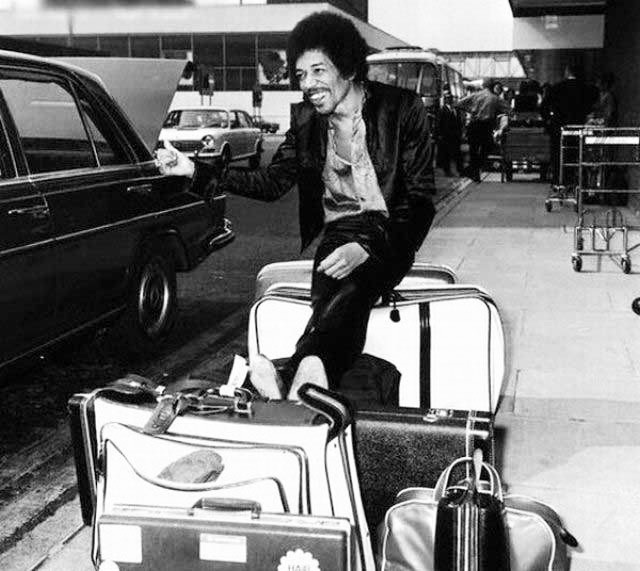 Jimi Hendrix first arrived in London on 24th September 1966, flying into London Airport (which officially changed its name to ‘Heathrow’ that same year). After several years as a struggling musician, Jimi Hendrix had very little to his name. When he boarded the plane in New York his only possessions were a change of clothes, a set of hair curlers, $40 (which he’d borrowed) and of course his beloved guitar. 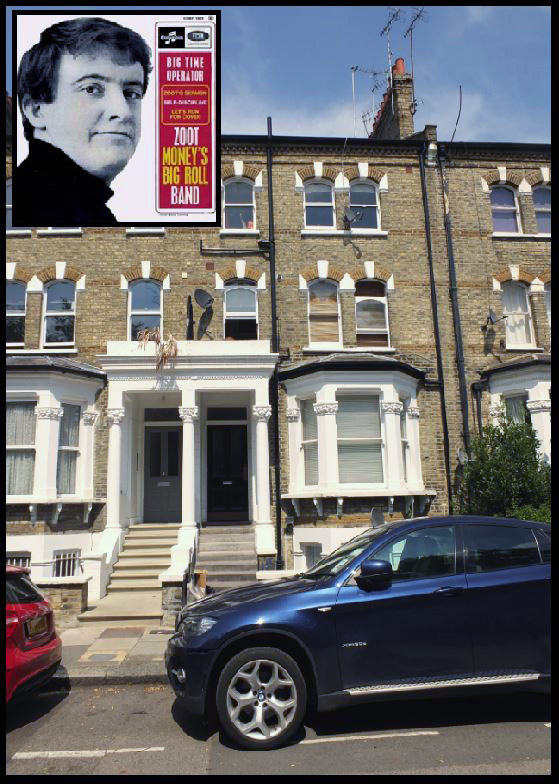 Upon his arrival in London, Jimi was taken straight from the airport to 11 Gunterstone Road, West Kensington which was the home of British musician, Zoot Money, a major figure on the Soho scene at the time. Whilst at the house, Jimi took part in a jamming session with Zoot’s friend, Andy Summers– who would later go on to play with The Police. 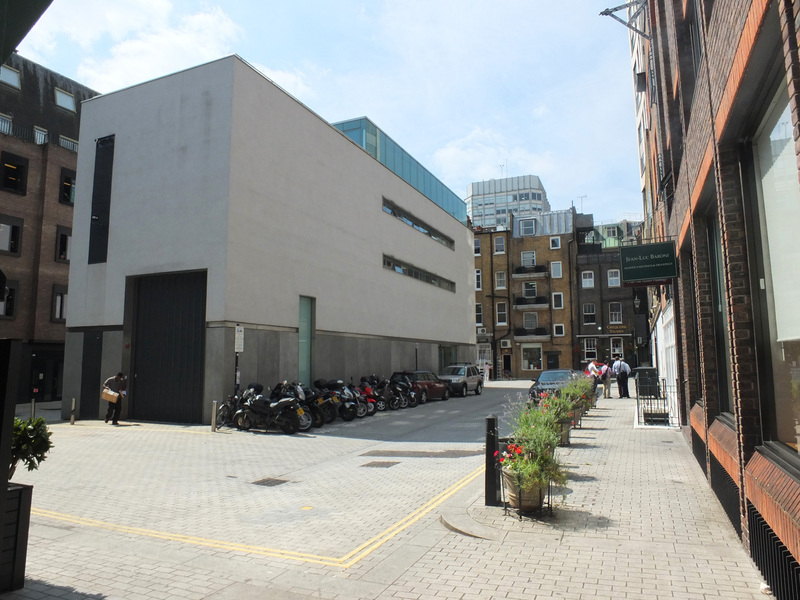 On the evening of 24th September 1966, Jimi Hendrix played his first ever UK solo gig at the exclusive Scotch of St James club in Mason’s Yard; a peaceful courtyard which is now dominated by the White Cube modern art gallery. 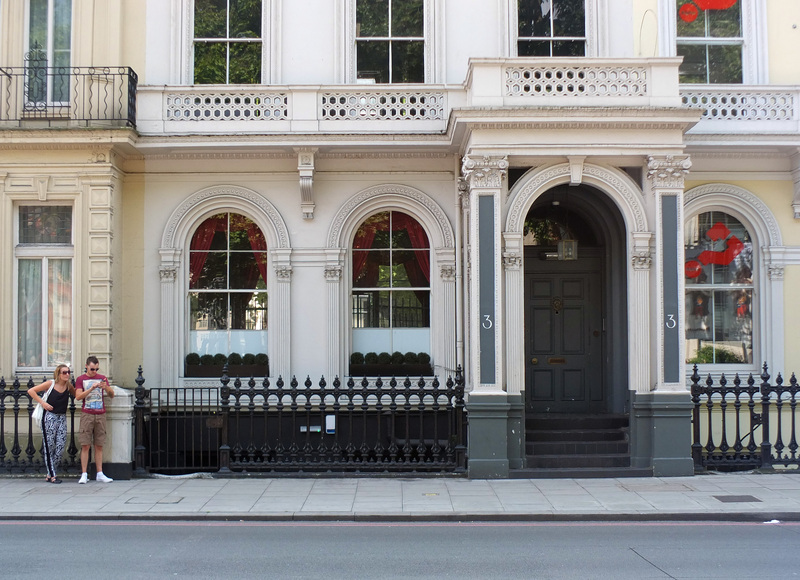 A stone’s throw from Buckingham Palace, the club was popular with The Rolling Stones and The Beatles, both of whom enjoyed the luxury of their own private tables. The Who and Stevie Wonder also spent time here. 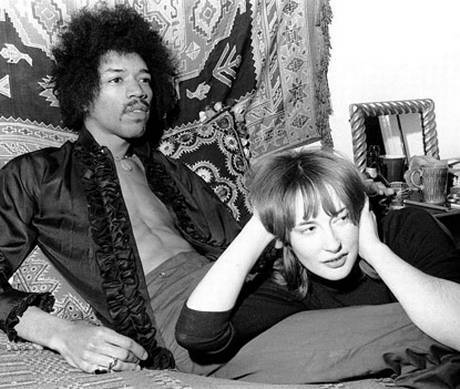 Immediately after his set, Jimi met Kathy Etchingham and the pair embarked upon a two year relationship. 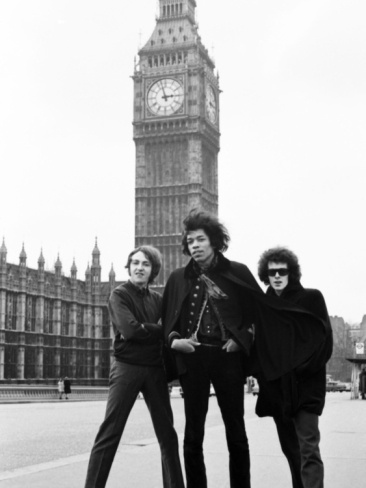 The following month, Hendrix returned to Scotch of St James with musicians Mitch Mitchell and Noel Redding, who together formed The Jimi Hendrix Experience and thus it was here that the trio performed their UK debut. 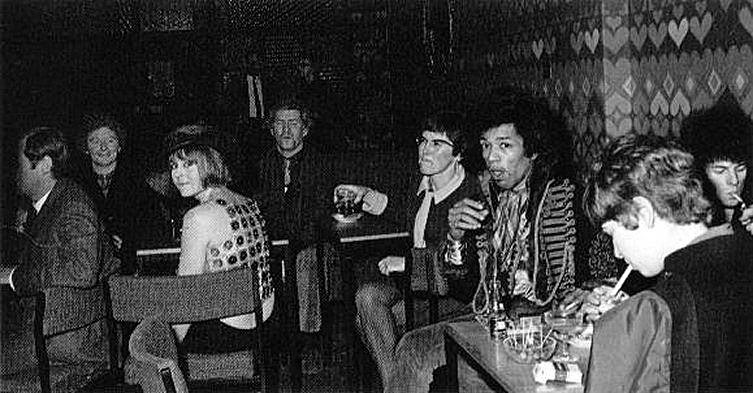 After just a few days in London, Jimi Hendrix and Chas Chandler paid a visit to the club as regular guests, paying their own entry fee. Blues musician, Alexis Korner was on stage that night and Chas Chandler asked if Jimi could join him on stage for a jamming session… needless to say the crowd were gobsmacked by the young American’s flair! 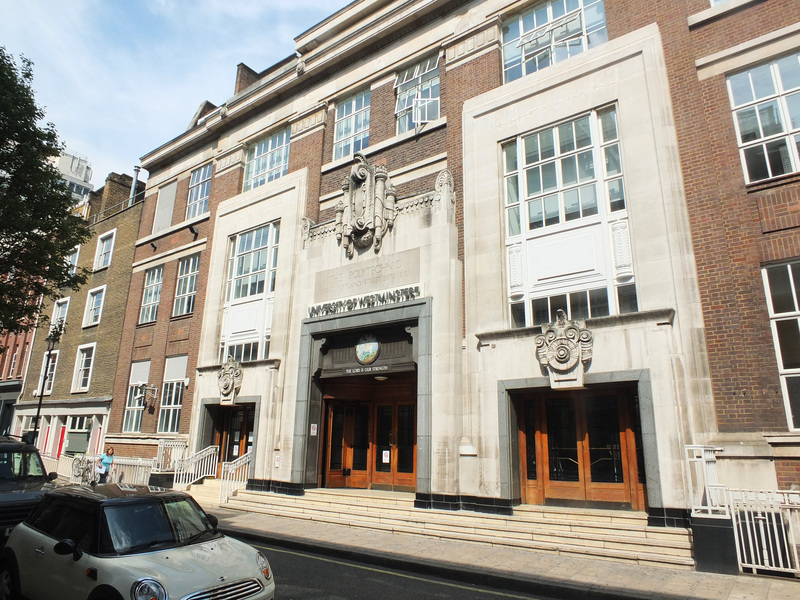 On the evening of 1st October 1966, Cream were playing at this London Polytechnic campus when Jimi Hendrix rather audaciously asked if he could get up and jam with Eric Clapton, the UK’s undisputed guitar king. Jimi’s skill and flamboyant style knocked Eric Clapton for six and, once back stage the Cream guitarist had to ask Chas Chandler if the American was ‘always that good?’! 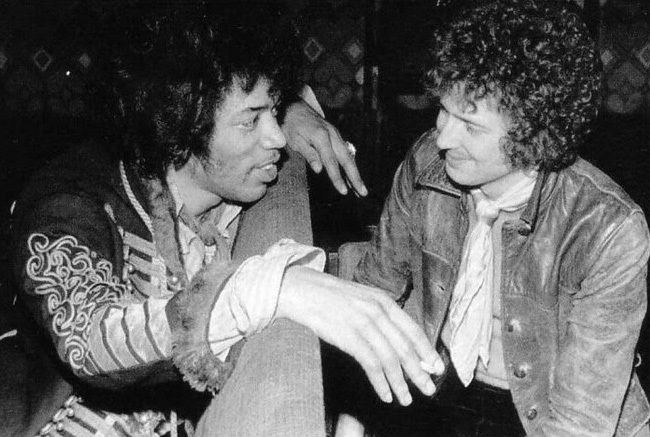 Despite their guitar duel, Eric Clapton and Jimi Hendrix became firm friends. 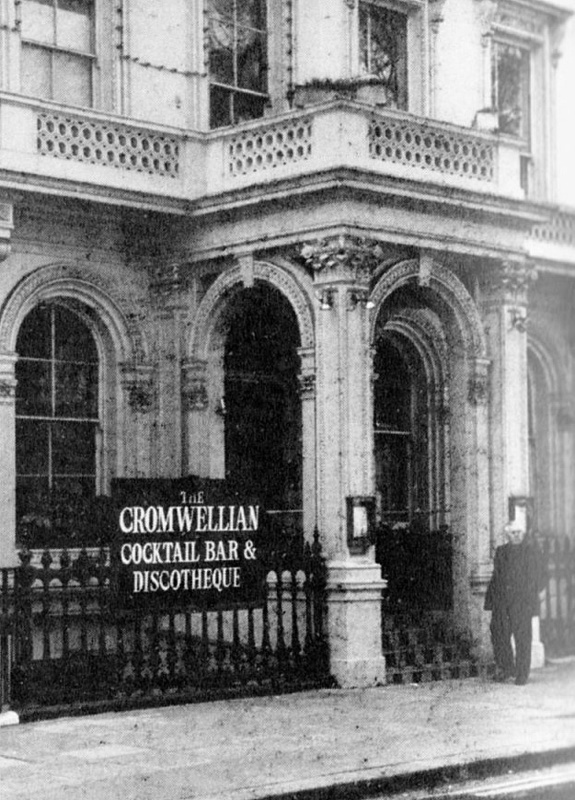 Situated directly opposite the Natural History Museum, the Cromwellian Club was rumoured to have started life as an illegal gambling den. By the 1960s, ‘The Crom’ as it was nicknamed had established itself as a popular casino and music venue, witnessing performances from the likes of Georgie Fame, Eric Clapton and a very young Elton John. 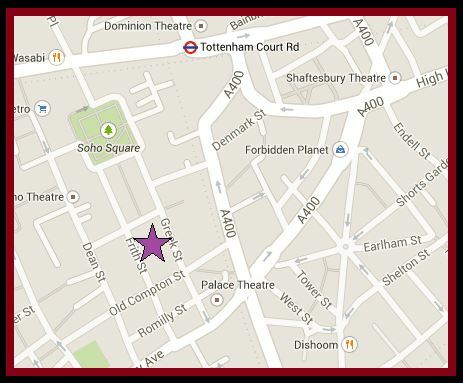 Jimi Hendrix played one of his earliest gigs here in October 1966. 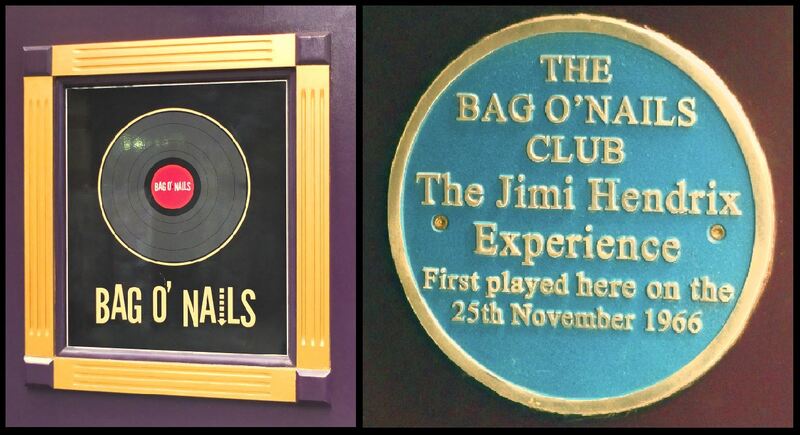 The Jimi Hendrix Experience played a gig at the Bag O’Nails club on 25th November 1966, after which, Jimi remarked, “Britain is really groovy”- not a surprising observation considering the club backs onto the ultra-hip Carnaby Street. At another Bag O’Nails gig on 11th January 1967, Paul McCartney and Ringo Starr were in the audience… it was the first time they’d seen Jimi play live and, naturally, they were entranced. Later that year, Paul McCartney met his future wife, Linda at the club. 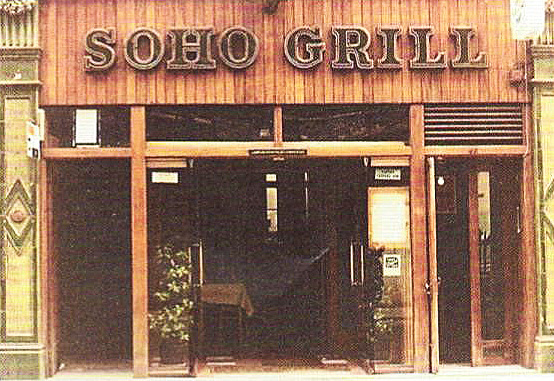 Jimi Hendrix appeared here on 21st December 1966 which led to one of first rave reviews: “Jimi has great stage presence and an exceptional guitar technique which involved playing with teeth on occasions and no hands at all on others!” (tricks which he’d learnt from old timers whilst on the US circuit). 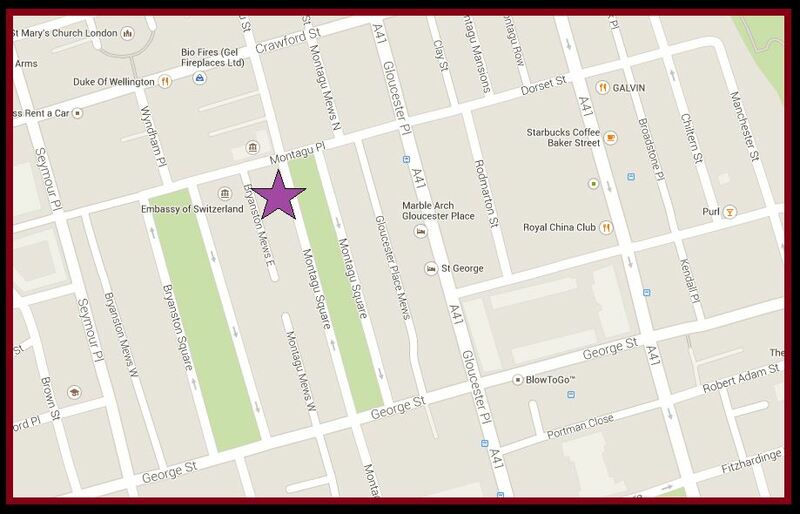 During the 1960s, the basement of this rather grand address was leased by Ringo Starr. 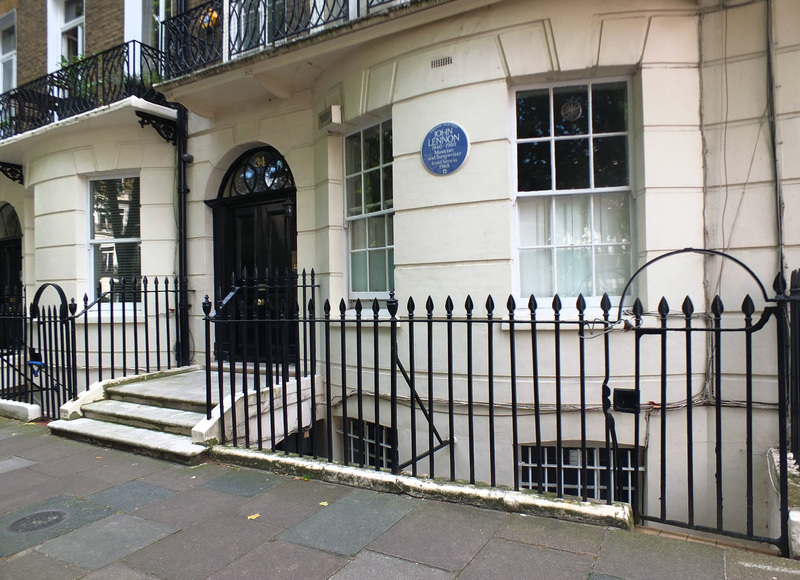 Consequently, the home has numerous connections with The Beatles– the song, ‘Eleanor Rigby‘ was developed here for example and in 1968 the racy cover for John Lennon and Yoko Ono’s, Two Virgins album was snapped on the premises. Jimi Hendrix rented the basement from Ringo between December 1966 and March 1967, moving in with his girlfriend, Kathy Etchingham. 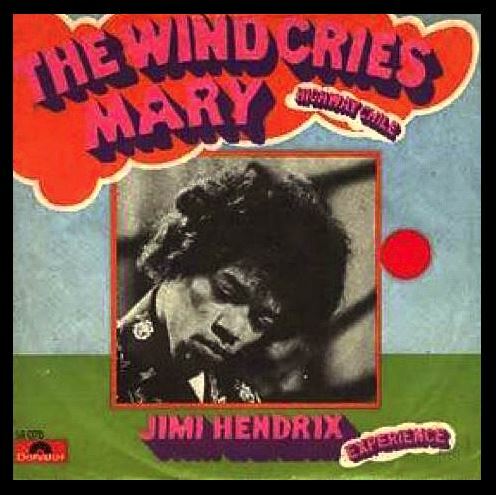 Whilst at the address, Jimi composed ‘The Wind Cries Mary’. 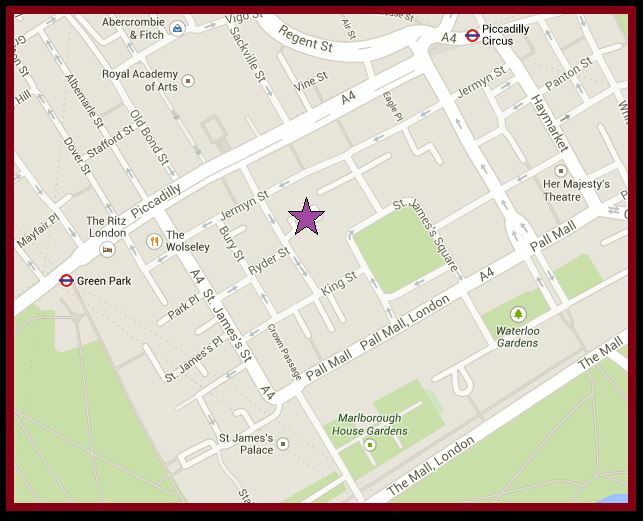 One of the most iconic photographs of Jimi was taken just across the road on Montagu Place outside the Swedish embassy. 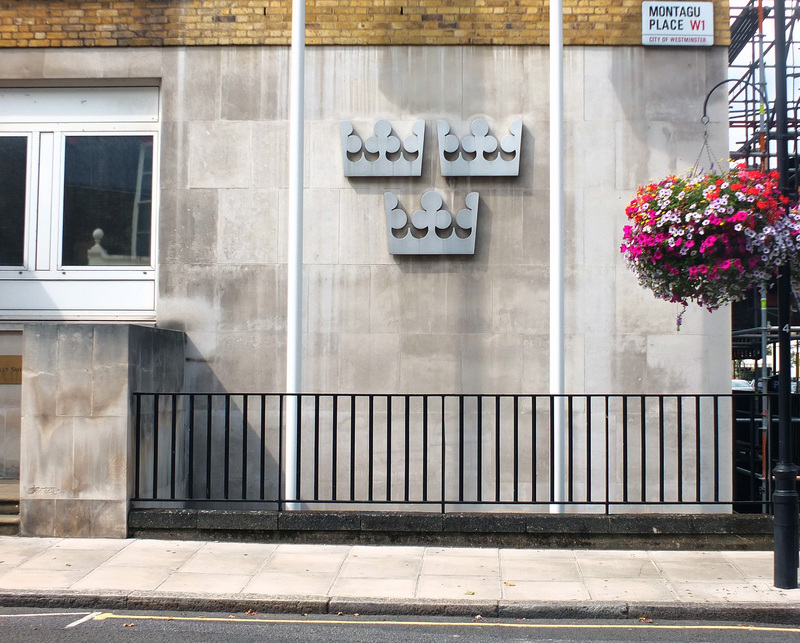 Sadly, the original street sign has since been removed. 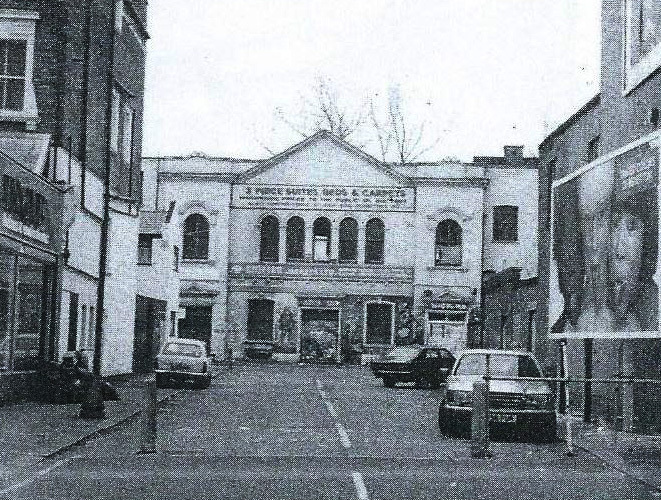 Between 1940 and 1991, Lime Grove in Shepherd’s bush was home to a BBC studio where many classic shows including Top of the Pops, Blue Peter, Doctor Who and a 1954 adaptation of George Orwell’s, 1984 (performed live and starring Peter Cushing) were filmed. 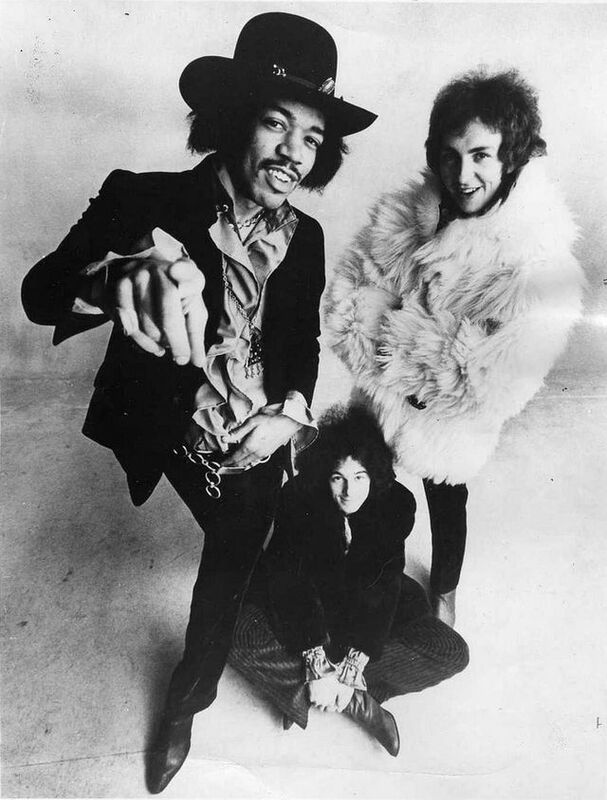 The Jimi Hendrix Experience filmed their first appearance for Top of the Pops here on 29th December 1966 with a performance of ‘Hey Joe’. 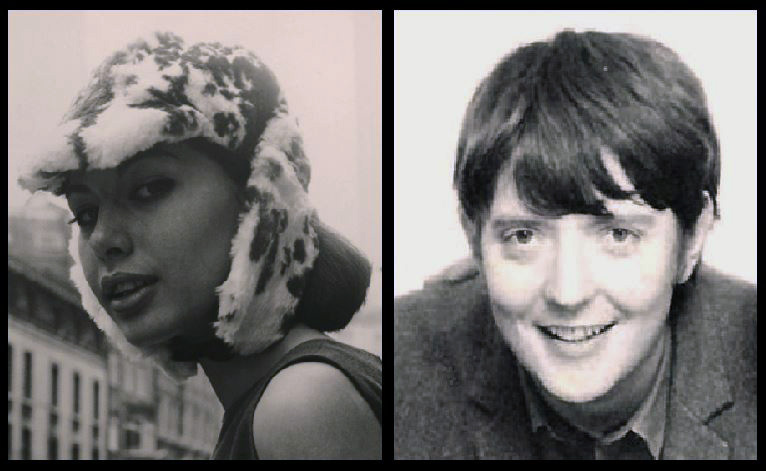 Their next shoot took place on 30th March 1967– and can be viewed below. 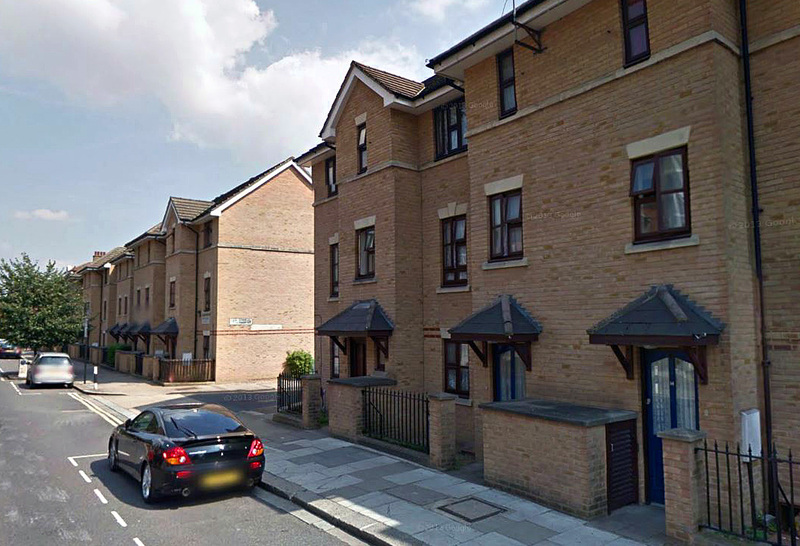 Sadly, Lime Grove studios were demolished in 1993 and a modern housing development now occupies the site. 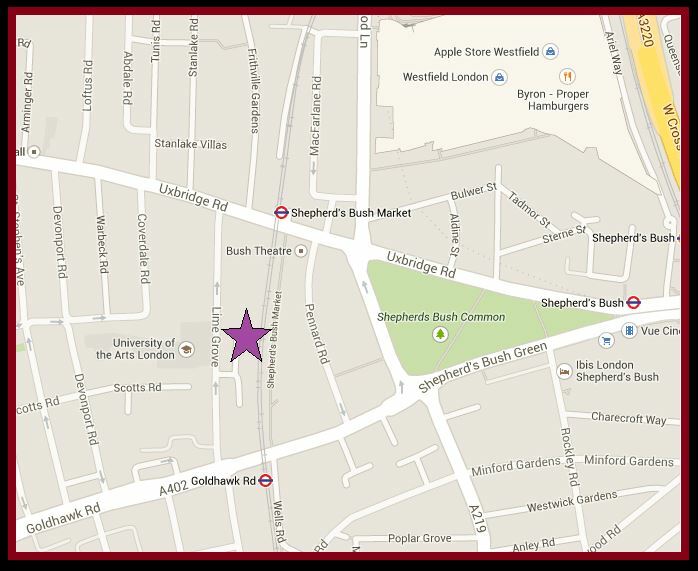 Out beyond Stratford and past the former 2012 Olympic Park, this is probably the furthest east Jimi Hendrix ever ventured whilst in London! 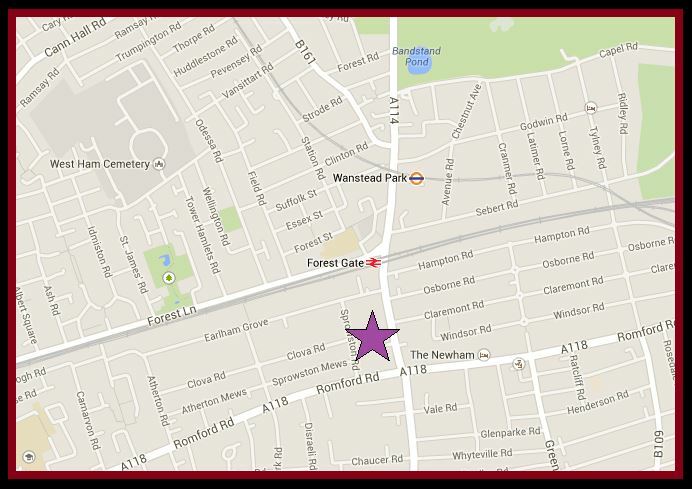 Based in Forest Gate, the Upper Cut Club was in business for just one year between 1966 and 1967. 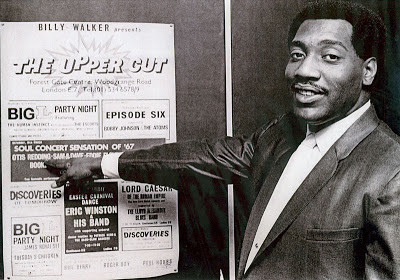 Despite its short span, the club shone bright playing host to such greats as The Who, Otis Redding, Sam and Dave, Prince Buster, Ben. E. King and Nina Simone. 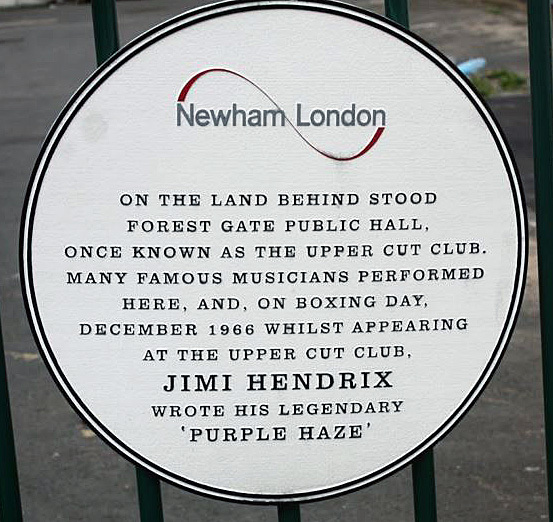 The Jimi Hendrix Experience appeared at the Upper Cut on Boxing Day, 1966…and it was here, whilst resting in the club’s dressing room, that Jimi penned Purple Haze, one of his most definitive hits. A simple plaque now marks the site. 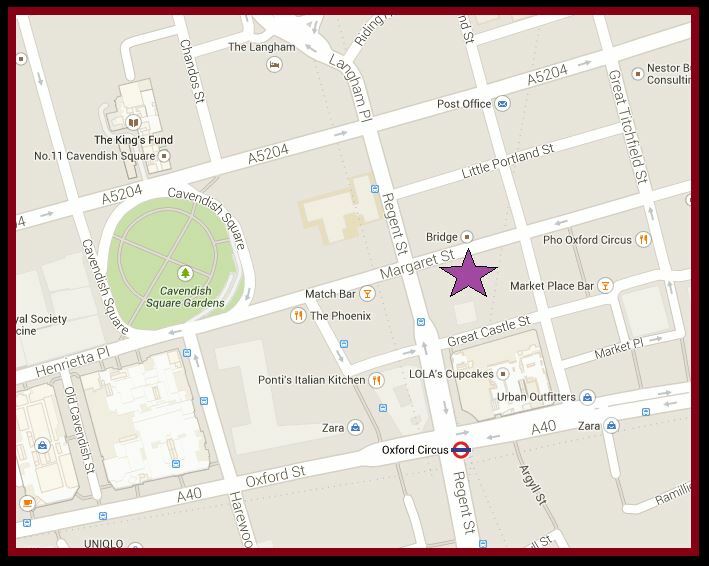 Opened in 1966 a short distance from the bustle of Oxford Circus, the Speakeasy modelled itself on the illegal drinking dens which flourished during the era of American prohibition. Visitors entered and signed in via a fake undertaker’s parlour… and were then permitted to enter the main club through a false wardrobe door! Inside, a menacing portrait of Al Capone loomed over the patrons. 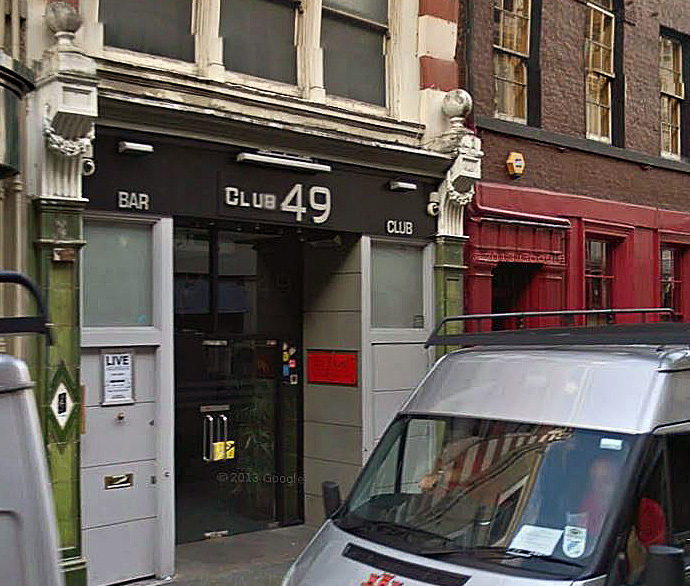 This was one of Jimi Hendrix’s favourite London clubs and he could often be spotted hanging out with friends here. 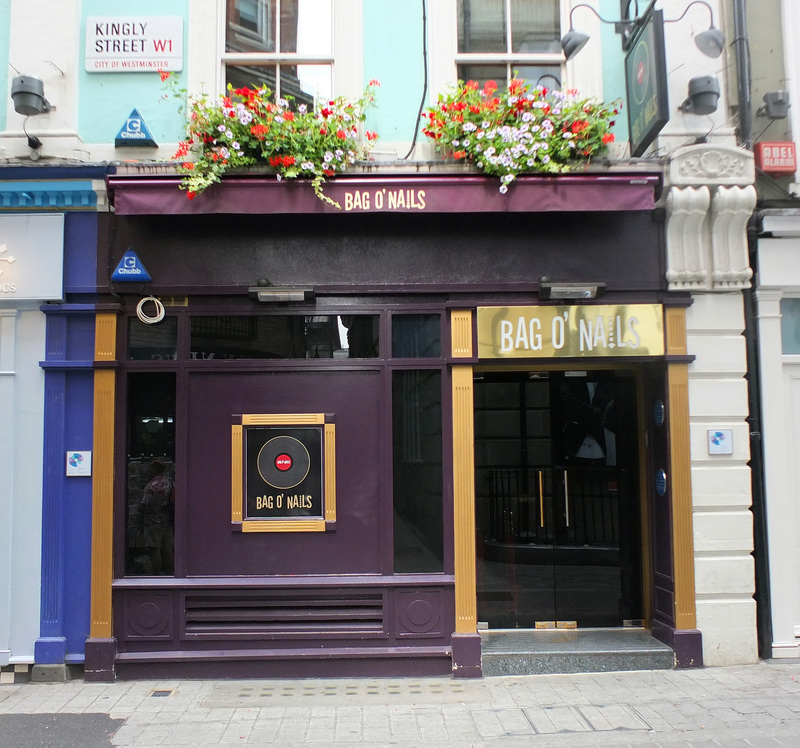 Jimi’s first Speakeasy gig took place in February 1967… and it was here that he cheekily tried to chat up Mick Jagger’s then girlfriend, Marianne Faithful! Really interesting – thanks for posting! I was very lucky to be at one of his first London performances when he played at The Brady Boys and Girls Club, Hanbury Street, Whitechapel. We had regular Sunday Socials with live music entertained by so many unknowns who went on to be famous. 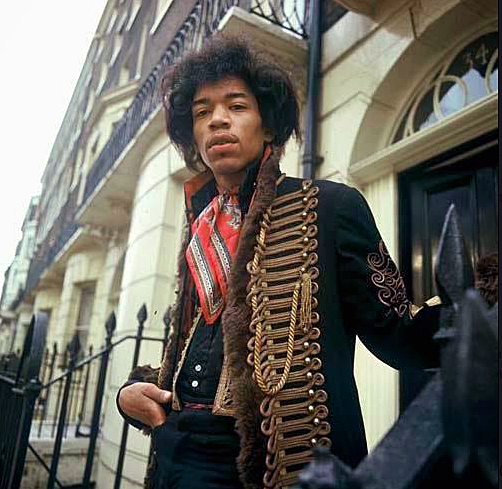 “The way we got Hendrix to come was an interesting story… The dad of one of the people on the social committee had a record stall on Whitechapel high street… He was very connected to the music scene and he told us of this guy coming over from the States. It was a whopping £500. to get him, and we really didn’t know if he was any good. But they told us he was amazing. By the time he was scheduled to come his first hit, Hey Joe, was rapidly climbing the charts… His manager tried to get out of the gig, but we had a contract. 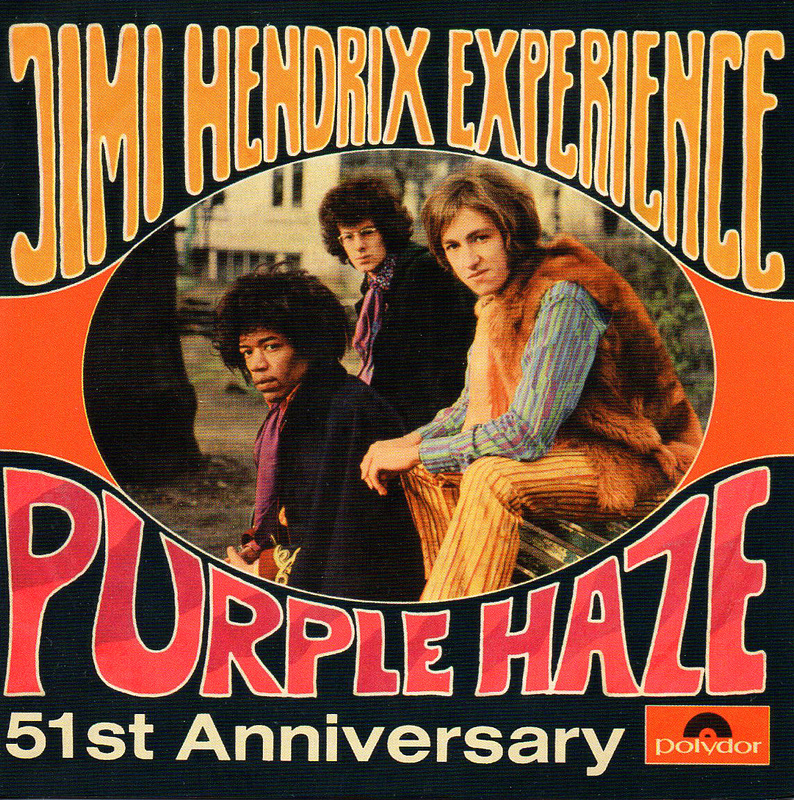 Hi Beryl, thank you so much for sharing that… it’s amazing, I had no idea Jimi Hendrix played Whitechapel! Can you remember the date roughly? I’d be very interested to know more if you can recall any other details. 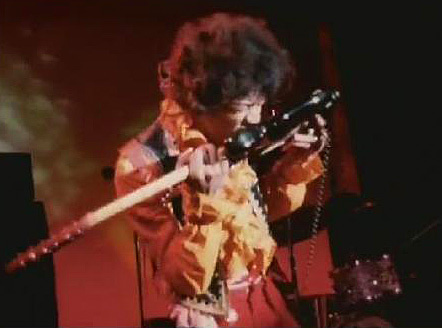 I was also at Brady Boys & Girls Club and we had seen Jimi play before so took earplugs. Boy did we need them! But what date? 19th February 1967, only know as it was discussed a while ago on the Brady Facebook page. Richard, I was also at the gig, having found out about it via the JC. Please could you email me so we could talk about it as I am doing some research for a paper about Hendrix. Thank you. Beryl, I was also at this gig in the Brady youth club. Please could you email me as I would like to talk to you about it. Thank you. 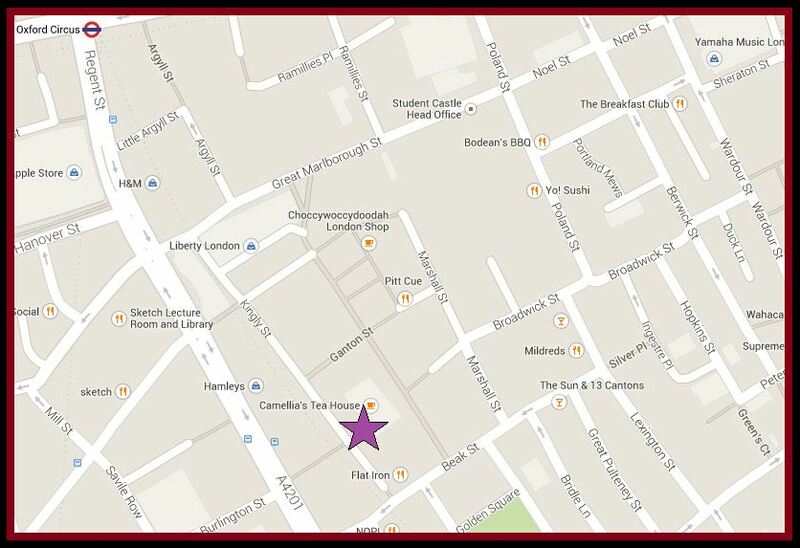 Not about Jimi Hendrix – but I lived in the flat on the 2nd Floor above the Cromwellian Club 1975 – 1989. What a place! When I first lived there it was allegedly still run by the Richardson Gang. The ‘doormen’ were straight out of Central Casting but Ive never felt safer. I also used to frequent Blaises which was just around the corner. Wonderful place to live back in the day. I’ve tweeted this…hope it brings you fame and fortune Mr. Cabbie. Loved it. Very good site which interested me greatly as a lifelong j.h fan and one who saw him play live three times, the first occasion was at the ram jam club in Brixton when john mayalls bluesbreakers featuring Peter green, John mcvie and aynesly Dunbar were playing a set, John introduced Jimi saying that he was going to play briefly, he got up with Noel and Mitch and did three amazing numbers, the second time was at the uppercut club in east london on either boxing day or new years day in 66 or 67, the performance was in the daytime and it was a very lack lustre set, however I saw the experience again at the u.cut later that year when hey Joe was high in the charts and it was a packed house and an amazing show, they left the stage in darkness and the guitar and amp distorting like mad, the lights went on and the distortion ceased but now it was the turn of the audience, the applause was deafening, what a memory. 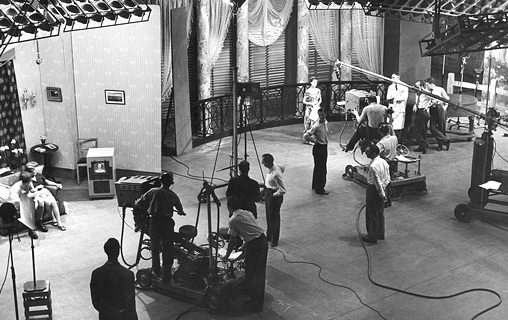 The BBC didn’t take over Lime Grove studios until 1949. 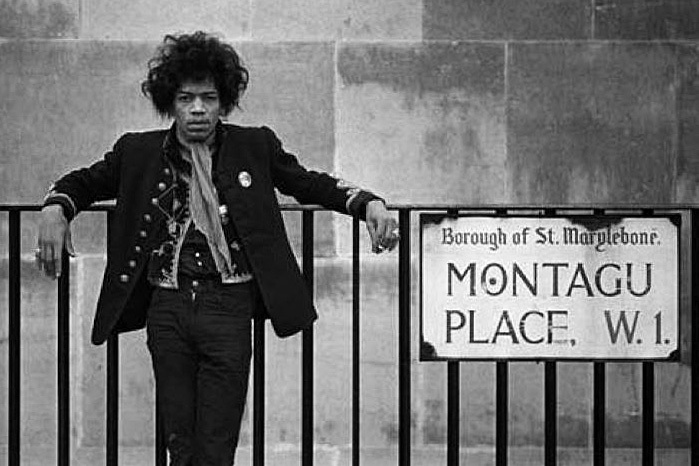 Re: Part 2 Jimi Hendrix’s London. 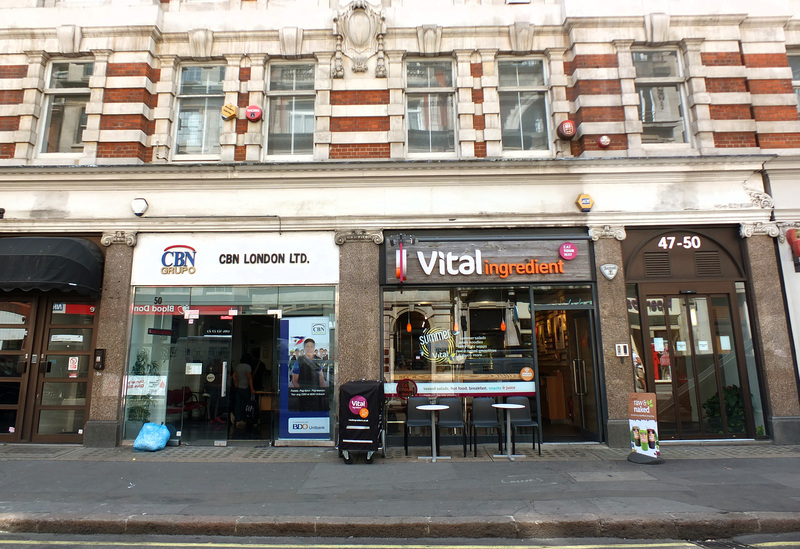 The studio at 4 Denmark Street where Jimi rehearsed and the Stones recorded their first hits was Regent Sound, (singular). 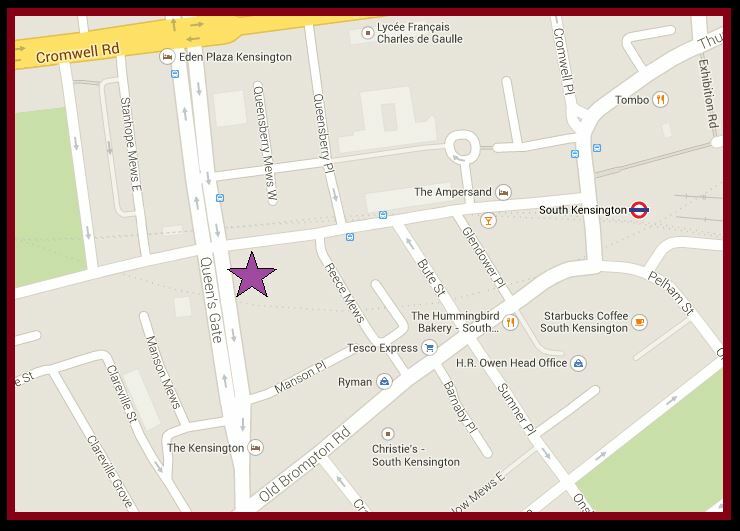 Today’s Regent Sounds (plural) is a guitar shop with absolutely no connection to the studio. Having worked there in the 60s conditions were always cramped and makeshift, not just in the early days. My memory is of the egg boxes being on the ceiling not the walls. 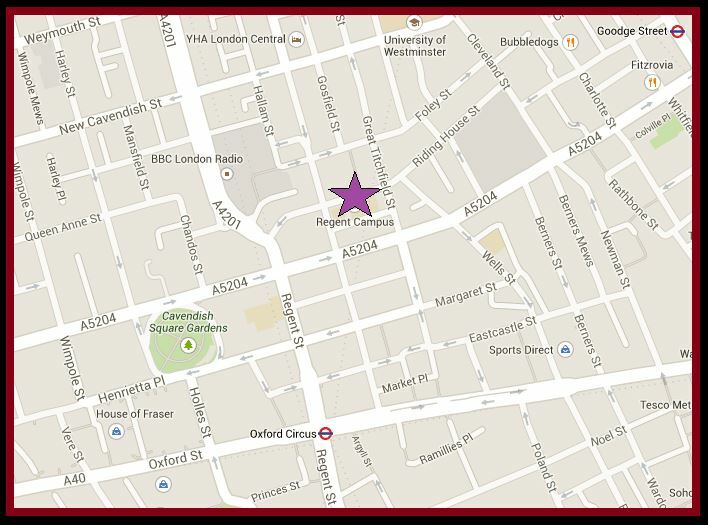 I never heard that the Labour Exchange had complained, only firms above the studio. 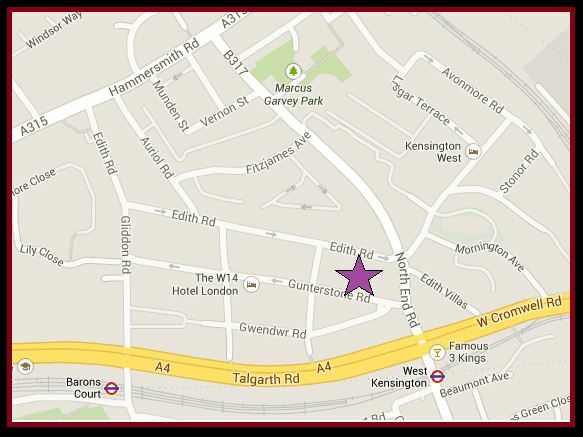 Murderer Dennis Nilsen worked for a time at the Labour Exchange. 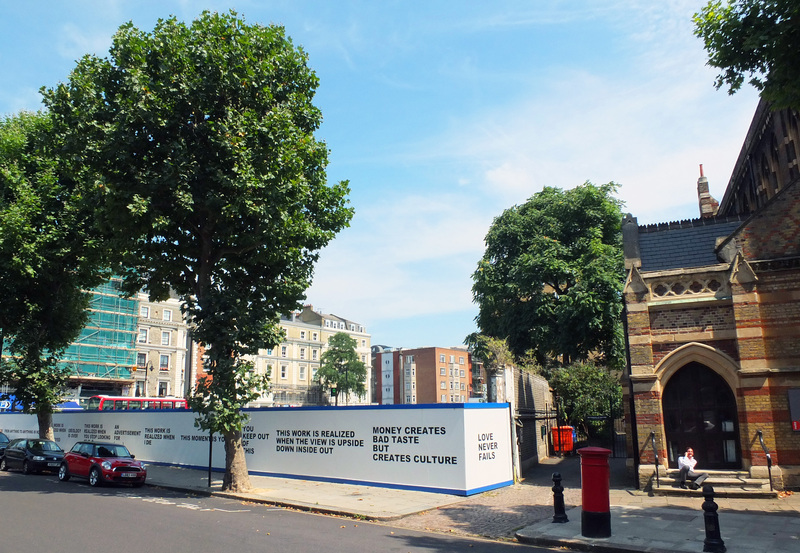 The photo of Denmark Place is misleading in that it was not plastered with adverts and notices from aspiring musicians back in the 60s. My friend Mino, the Italian manager in charge of the restaurant and bar in the Speakeasy, called me to work as waiter there. On the opening day , there I was, dressed up like a real mafia “picciotto”: striped trousers, braces, black shirt, waistcoat and white tie!! 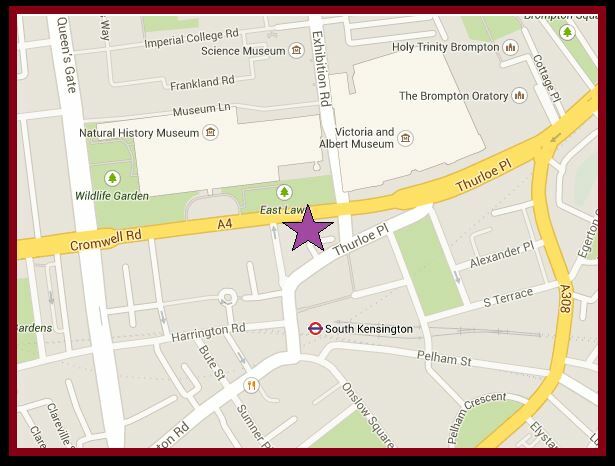 I was there during Jimi first gig at the Speakeasy on February 1967. The highlight of his performance, of course, when he burnt his guitar. I remember one evening, while cleaning a table, I found a packet of cigarettes full of joints. Could not return them as the customers, all various band members including some of the Beatles , were gone. Good deal, I took it as an involuntary tip for my service but, just as I put it in my pocket, a young blonde guy came rushing back to the table : ” What are you looking for?” I asked. ” Forgot my cigarettes” I hesitate a moment but couldn’t lie to Brian Jones. “Yes, I found them” and ,while trafficking to recover the packet from my pocket, I managed to slip out two joints for myself . Jimi used to came quite often . He would sit on a stool at the bar and for me was a great treat to serve him drinks and exchange few words. A fantastic experience for a young Roman student. I met musicians from all the greatest rock bands, they were pouring down every night till very late. With two supporting groups, The Dawnbreakers (?) and the Lonely Ones, I made friends with and I procured them a contract to play in Rome at the Titan Club. By the way, I did the first steps arranging for my friends in Rome , the Italian agents Massimo Bernardi and Oscar Porro, to get in touch with Jimi agent. Soon after , 23 May 1968, Jimi arrived in Italy on a four days tour. Hello Fausto…. what can I say but: wow! 😀 Incredible story, thank you for sharing.